← Clear out clutter and recycle ketchup, oatmeal, vinegar and vodka! Green to Grow’s Bottles to Babies Initiative connects families who no longer need their baby gear like diaper bags, baby carriers, playpens, strollers, and swings with organizations that have mothers who need these items. 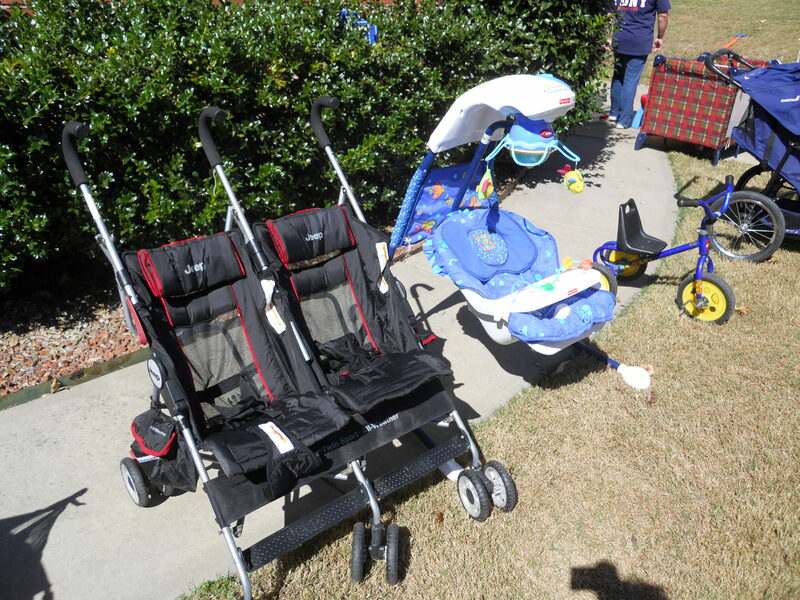 This entry was posted in Baby Gear, Think Outside The Bin and tagged baby gear, baby swings, donate baby supplies, Green to Grow, postaday2011, strollers. Bookmark the permalink.